Versatile aesthetics - One of the most appealing benefits of carpet is that it provides you with the opportunity to choose from a complete spectrum of colors textures and patterns. This is certainly a boon for homeowners who already have a good idea of what flooring they want for their homes. Whether you want a checkered pattern, or would prefer plainer, neutral shading, you'll have the opportunity to choose these options when you decide to install foot-friendly carpet. Fewer injuries - No matter who you are or how coordinated you may be, you, a guest or a family member may slip and fall in your home because accidents do happen. Fortunately, carpet flooring will lessen your risk of sustaining an injury should this happen. For this reason, many people have been choosing carpet instead of opting for hardwood floors, especially if there are seniors in the home. 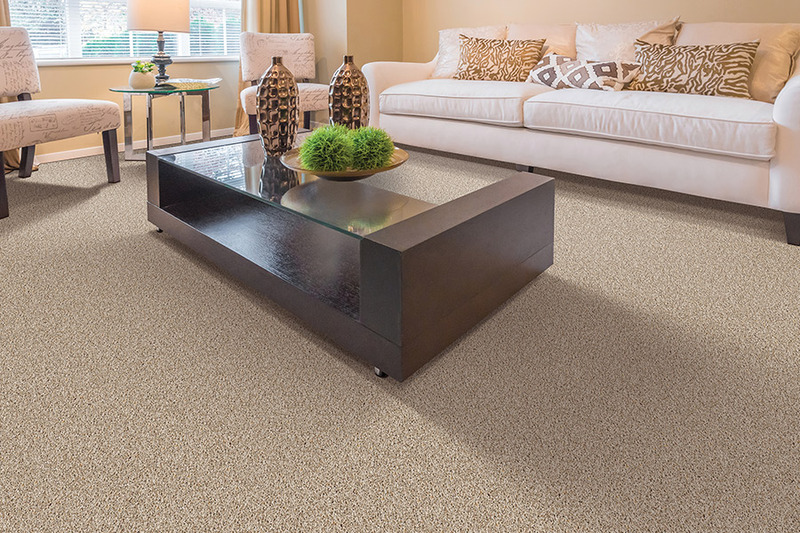 Stain resistance - While there are still carpets that are subject to stains from accidental spills, many of today’s new carpets such as Mohawk’s SmartStrand® series and others, are virtually immune to staining. These new carpets are also easy to clean and are available in a broad range of types and designs including two-tone and other patterned ‘looks’. Easier maintenance - While carpets from yesterday were well known for trapping dirt and other particulates that weren’t easy to sweep or vacuum up, today’s improved carpets are also made with new fiber technology that makes them resistant to the adherence of dust and dirt. This means that they will retain their good looks and durability with little more than regular care with the family vacuum cleaner. Floorware provides carpet and professional installation for homeowners in Sterling, Ashburn, Fairfax, Great Falls, and other nearby Virginia communities. 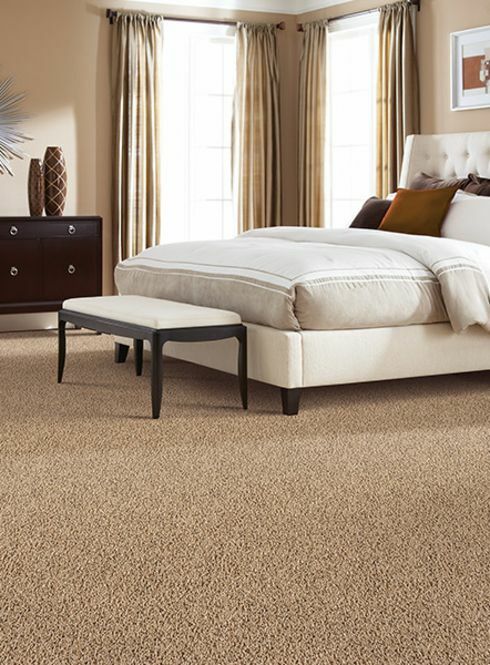 We will be pleased to discuss your interest in new carpet flooring for your home at your convenience. Most of our sales are priced under $5 per square foot installed! 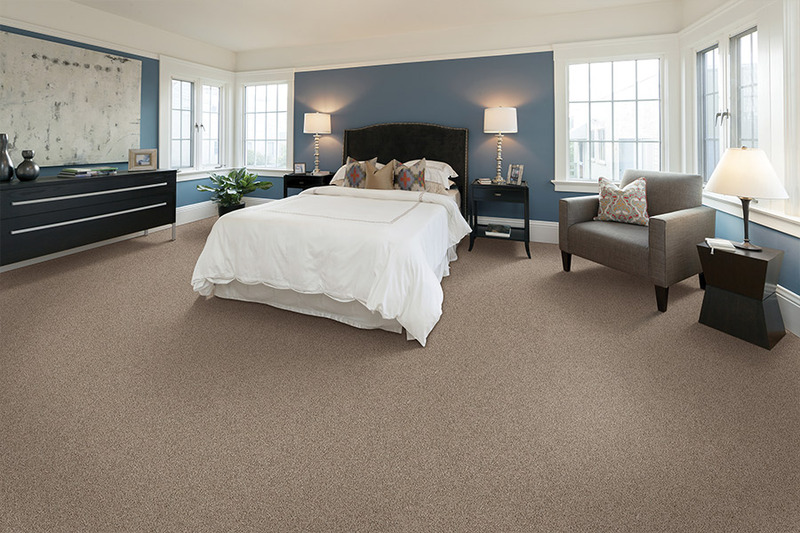 Phone us, e-mail us or stop by at our showroom in Sterling, VA to discuss your interest in new carpet with one of our friendly and experienced flooring specialists.